Become an Instrument of Love’s Evolution. 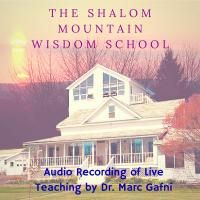 Join Integral Spiritual teachers Diane Musho Hamilton and Dr. Marc Gafni in this recorded 1 day (2 part) virtual retreat (from 2010). Listen to it from the comfort of your home. As a member of the Integral Evolutionary community we understand that you take Love seriously. And why wouldn’t you? Love is the Eros that drives Evolution. Put simply, if all levels of reality evolve, then Love must evolve as well. And awakening to the Three Faces of Love is essential in taking the next step in Love’s evolution in order to navigate your life successfully. Due to our evolving global technologies, you can now take this next step without leaving the comfort of your own home. Don’t worry about buying a plane ticket, packing your bags, or securing lodging for our one-day retreat, you can now go on an iEvolve retreat right now from the comfort of your own living room. All you need is an internet connection and a computer to download the recorded event. What would happen if you committed to a conscious, developmental practice of Love – not sentimental, not overly emotional or personally fixated, but one of genuine transformation that changes you, those you love, and the world? Become an Instrument of Love’s Evolution. 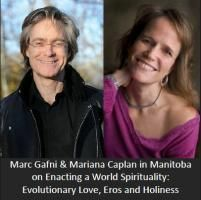 Join Integral Spiritual teachers Diane Musho Hamilton, Dr. Marc Gafni, and the Integral Evolutionary tribe through this recording as we boldly take this next step towards more engaged, authentic, and evolutionary practices of Transformation and Love online during our iEvolve Virtual Retreat. Are you ready to challenge yourself to grow in and as Love? Are you prepared to admit that your Loving is stalled at the status quo, and that is up to you to change it? 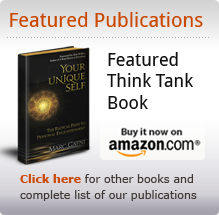 Do you want to evolve your Love consciously? Abandon limited self-discovery and enter into a rapturous world where, through conscious engagement, you become an instrument of Love’s Evolution.